Comments: Trade paperback (US). Glued binding. 192 p. Audience: General/trade. 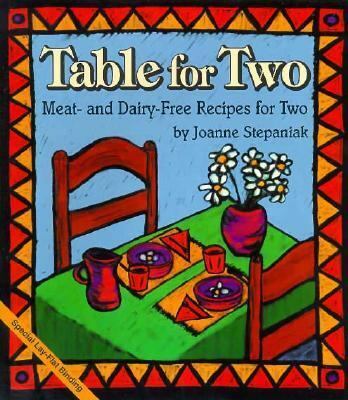 Stepaniak, Joanne is the author of 'Table for Two', published 1996 under ISBN 9781570670190 and ISBN 1570670196.